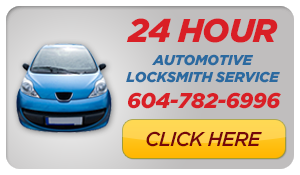 Mr. Locksmith Maple Ridge has keyless locks entry systems for every budget. For our business clientele, we have a commercial grade high-security keyless entry, capable of programming dozens of access codes on a timetable schedule, all built around your master code. Each employee can have an access code which is activated during specific times of the day. This means that your employee’s code will be disabled after hours and during days off. All uses of their code are cataloged for your analysis. Easy programming and access to hundreds of codes mean you can quickly grant temporary access. 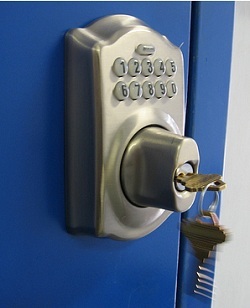 For our residential clients, we carry UL listed residential deadbolts in a keyless entry system.